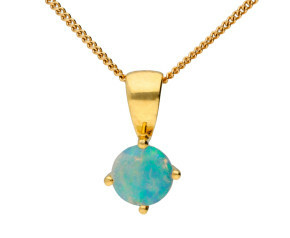 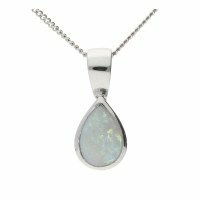 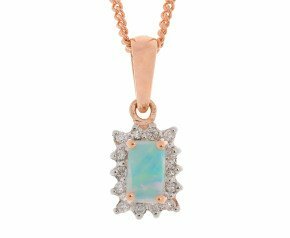 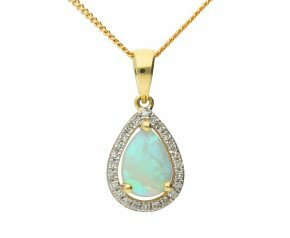 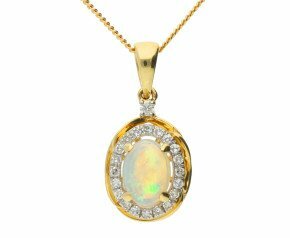 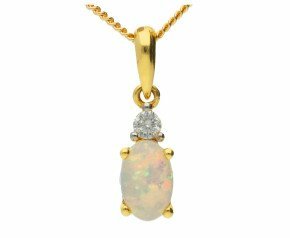 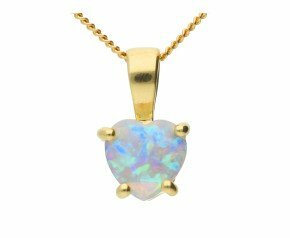 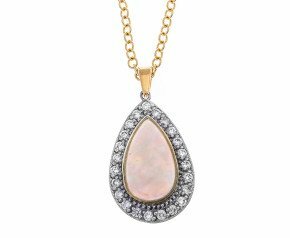 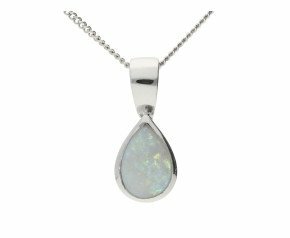 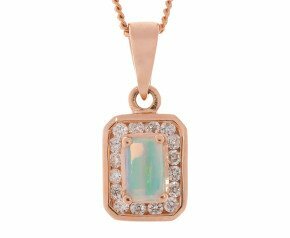 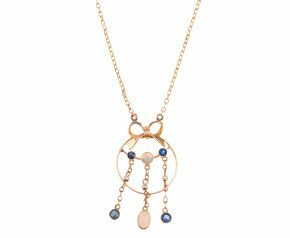 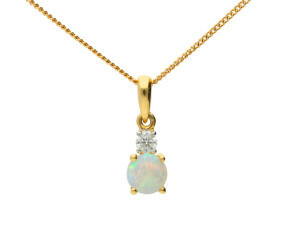 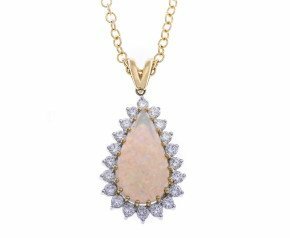 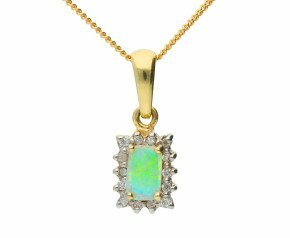 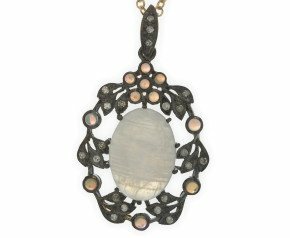 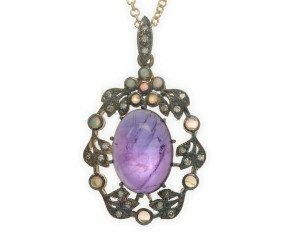 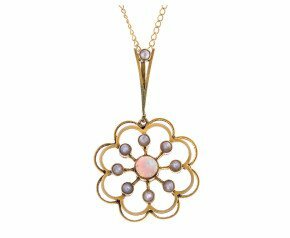 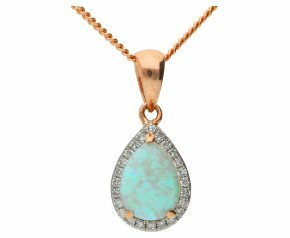 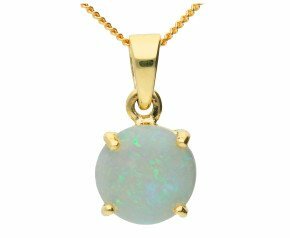 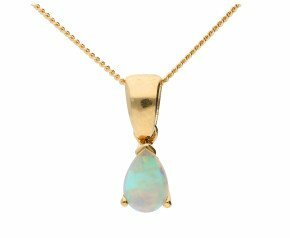 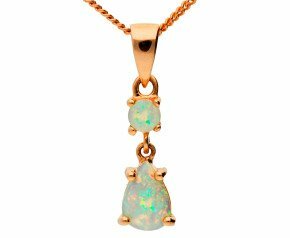 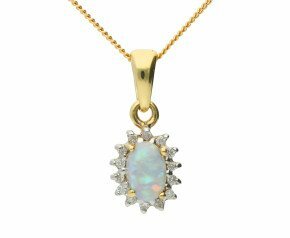 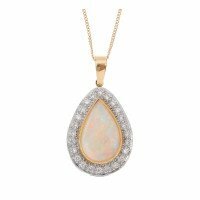 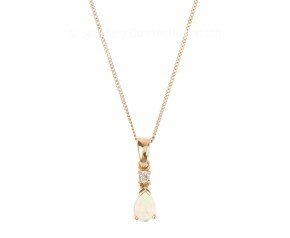 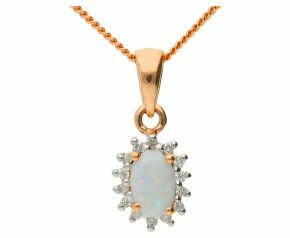 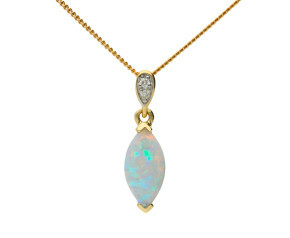 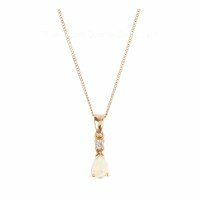 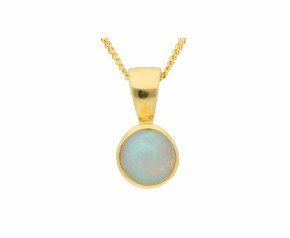 Opal Necklaces - This opulent and exotic selection of opal necklaces includes stunning white opals, fire opals, Ethiopian opals, Australian opals and many more. 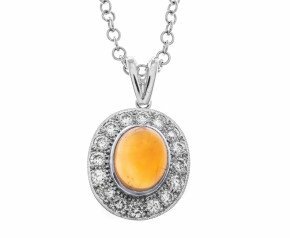 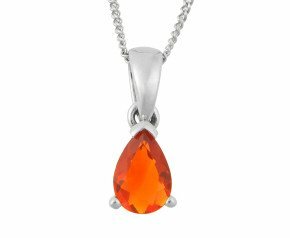 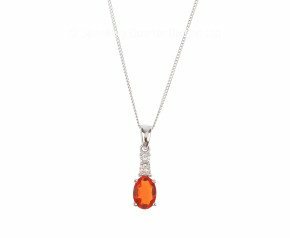 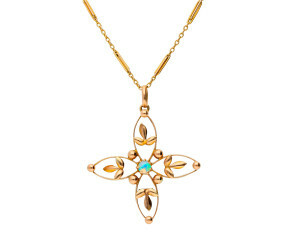 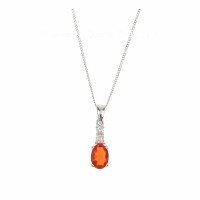 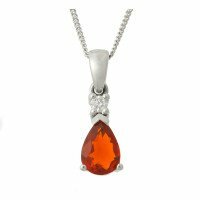 Choose from a range of pendants and necklaces crafted in white gold, yellow gold or silver. 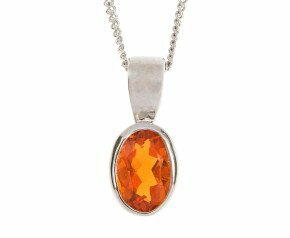 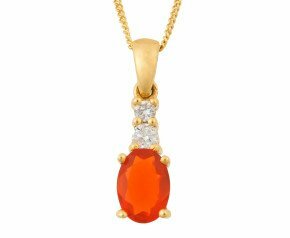 Add this mystifying gemstone to your collection. Perfect for October birthdays. 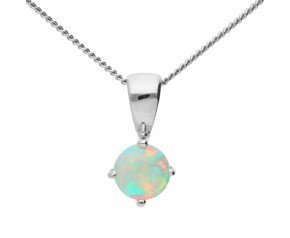 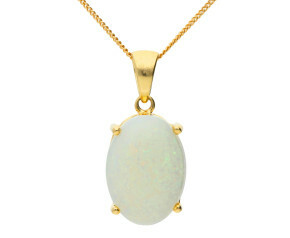 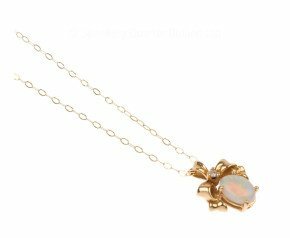 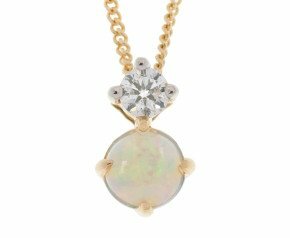 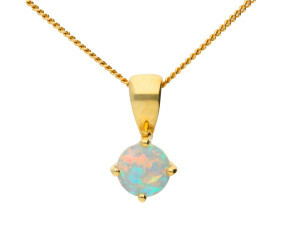 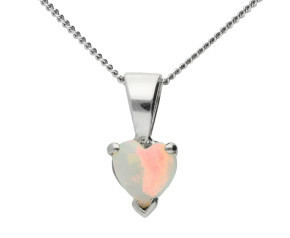 A beautiful array of opal necklaces highlighting this delicious gemstone. 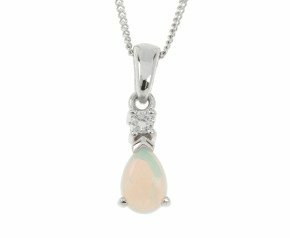 Set in rose, yellow and white gold, both as a solitaire and as cluster designs, this glorious gemstone is not one to be missed.